Since the 1970s, Hans Hansen has worked with high-quality materials and thereby emphasised a simple design language with universal character. 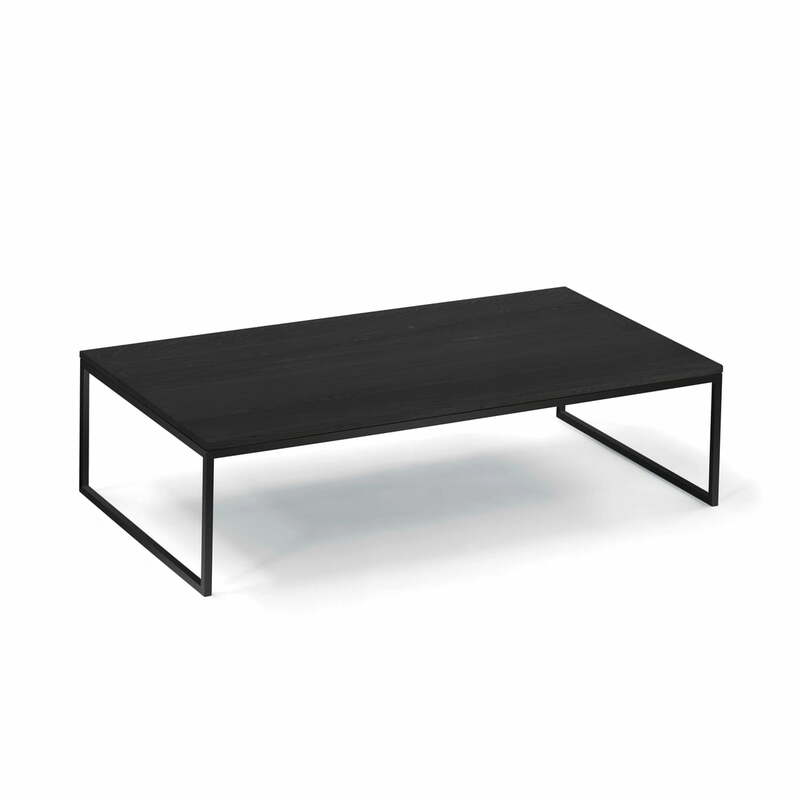 The Less H 5 Coffee Table applies the principle of "Less is more" and captivates with its restrained design. The filigree frame of the low table by Hans Hansen made of powder-coated steel spreads a lightness and noble industry-chic flair in the living room. 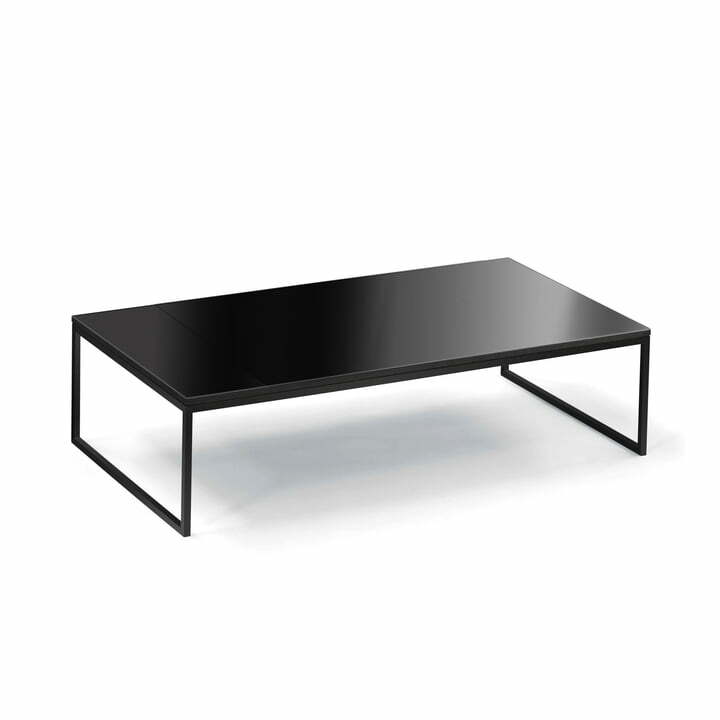 As a table ensemble, the coffee table can individually be combined with many different models of the Less series, for example the Less H 15. 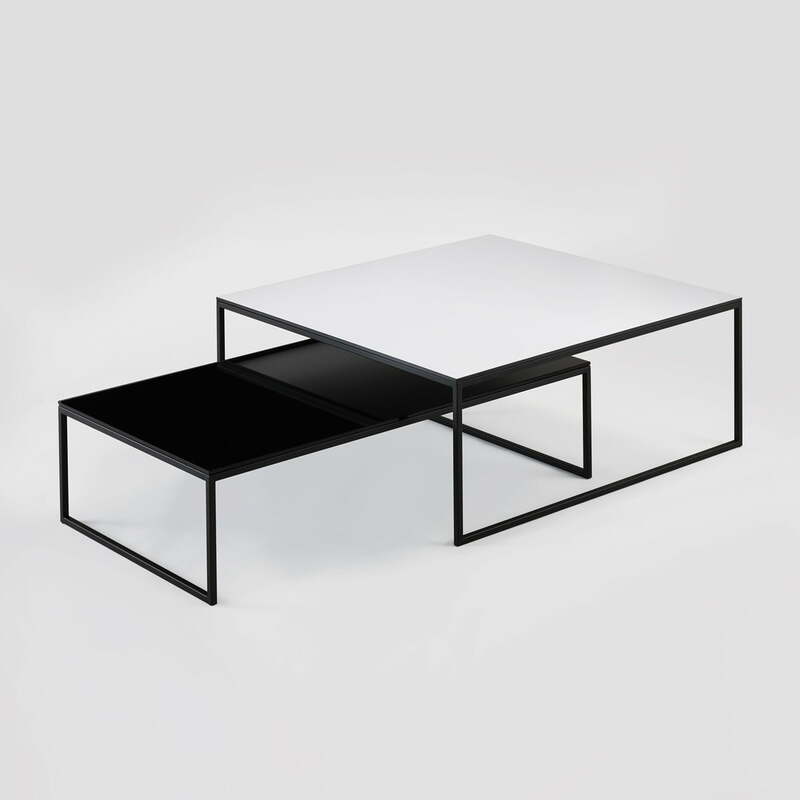 The table top is available in glass, massive oak and HPL in black or white. This way, the table can be designed based on your own vision.